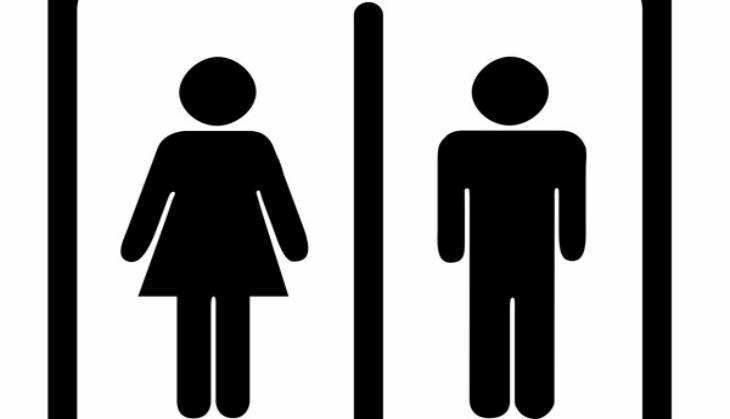 About 13.58 crore school children, in 11.08 lakh government schools have access to gender segregated toilets, said the Union HRD Minister Prakash Javadekar said in Lok Sabha on Monday. Under Swachh Vidyalaya initiative, 4,17,796 toilets were constructed in 2,61,400 elementary and secondary government schools between August 2014 and August 2015, thus ensuring that every government school has separate functional toilets for girls and boys, he said during Question Hour. "About 13.58 crore children in 11.08 lakh government schools have access to gender segregated toilets," he said. Javadekar said states and UTs have been instructed to ensure that all schools including those under the non-government sector should have provision for separate toilets for boys and girls and safe and adequate drinking water facilities to all children. The Minister said since the inception of Sarva Shiksha Abhiyan (SSA), a programme for universalisation of elementary education in 2001, till June 2016, 3.64 lakh new elementary schools, construction of 3.12 lakh school buildings and 18.72 lakh additional classrooms, 2.41 lakh drinking water facilities, 10.34 lakh school toilets and 19.48 lakh teacher posts have been sanctioned to states and UTs. Out of this, 3.59 lakh new elementary schools have been opened, construction of 2.90 lakh school buildings and 17.48 lakh drinking water facilities have been provided and 9.61 lakh toilets constructed and 15.74 lakh teachers have been recruited, he said. Javadekar said there were 51,81,791 sanctioned posts of teachers, out of which 42,74,206 teachers are in position. There were 9,07,585 vacancies (17.51 per cent) at elementary level under state and SSA as on March 2016.